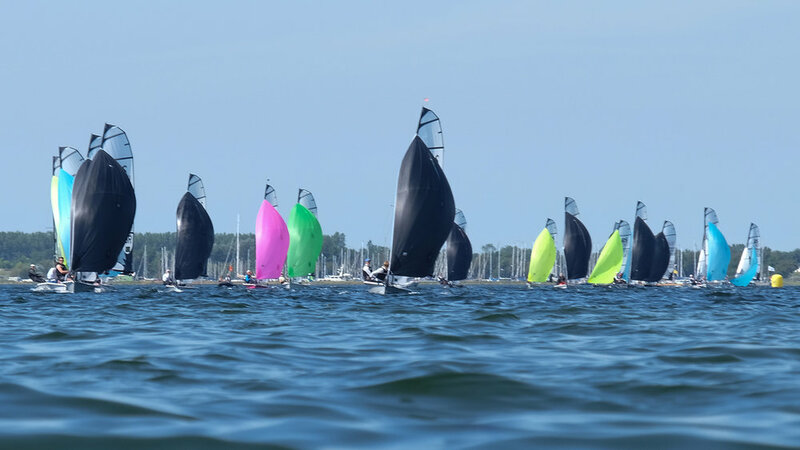 The RS 500 is a Fast and exciting single trapeze double-hander with a fantastic European racing circuit and an awesome social scene. 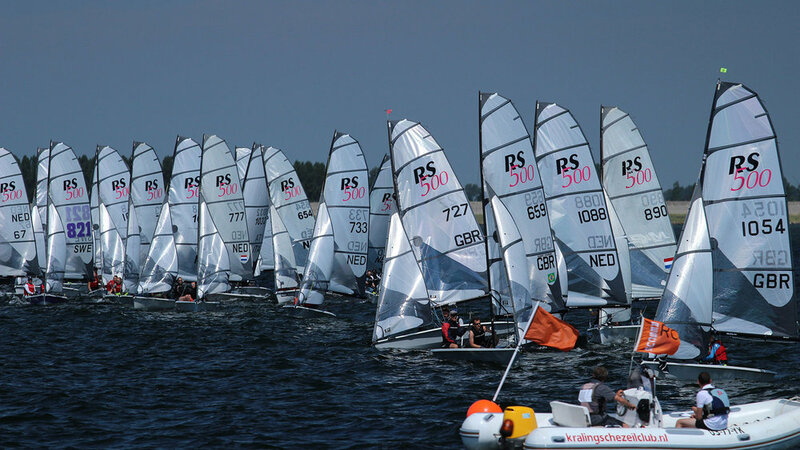 The RS500’s infectious popularity has created a growing International Class with World Championships in fabulous venues every year. 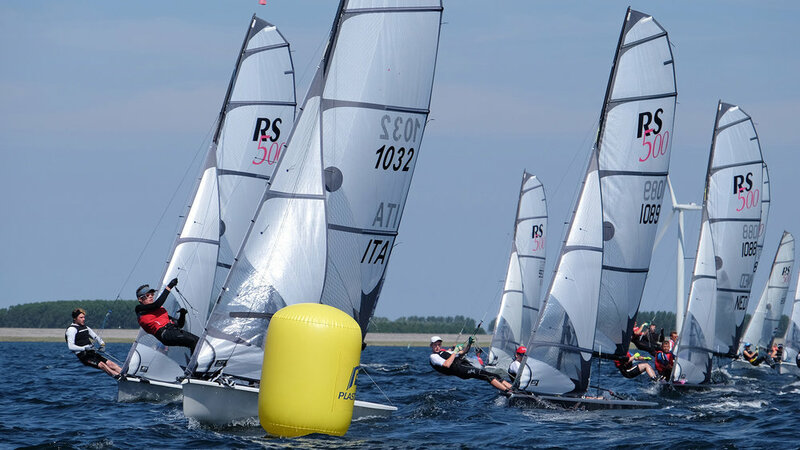 The RS500 has un-matched asymmetric skiff style performance, one-design competition, plus a youth and adult age range. 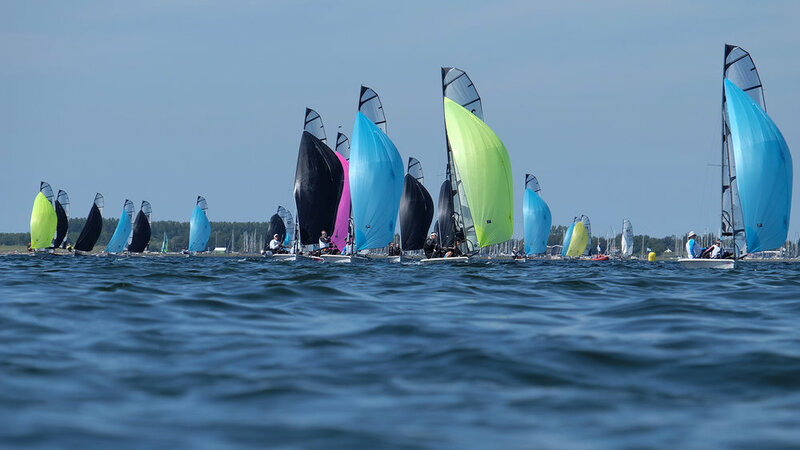 Costs and the experience required are surprisingly attainable – it’s all about amazing sailing and the spirit of the RS community.